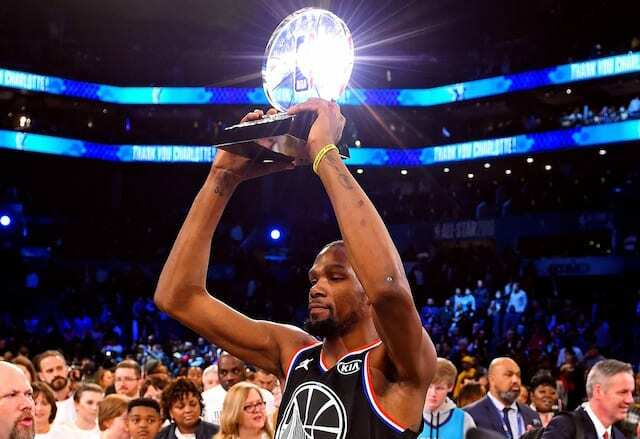 The Los Angeles Lakers, and mainly young players such as Brandon Ingram, had to deal with plenty of over recent weeks. In addition to trade rumors, they witnessed former teammate D’Angelo Russell earn a selection to the All-Star Game as a replacement for Victor Oladipo. 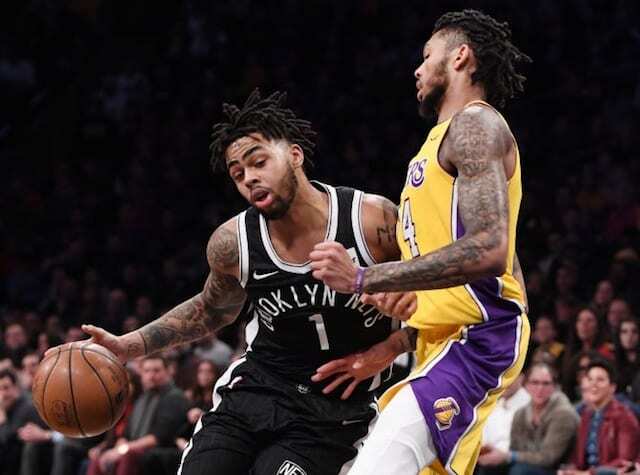 Ingram and Russell were on the Lakers one year, during the 2016-17 season, before Russell was traded to the Brooklyn Nets as a means of creating salary cap space and gaining a first-round pick. Russell has had a breakout season for the Nets this year, and it earned him his first All-Star Game nod, to which Ingram was very excited about. “That’s an amazing accomplishment for him,” he said. Although Russell, Julius Randle and Larry Nance Jr. have all excelled in new situations, Ingram doesn’t necessarily consider it necessary for success.